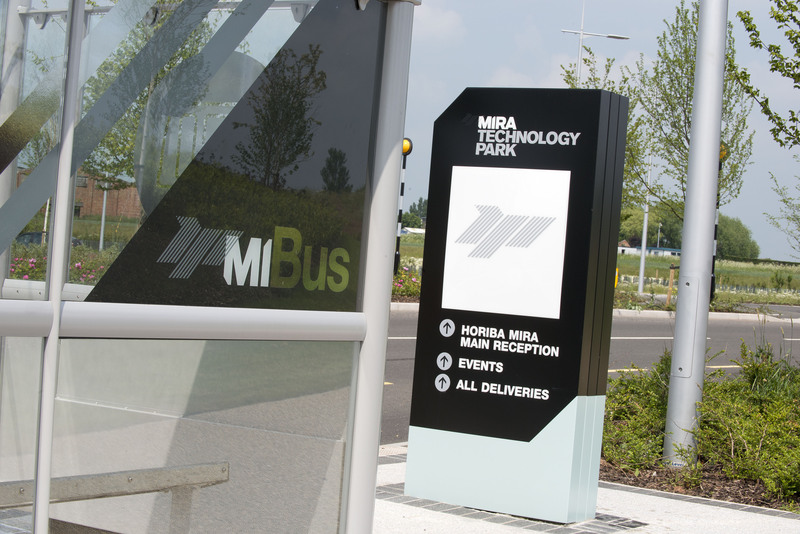 If you would like to discuss the property solutions at MIRA Technology Park, please complete the information below and one of our team will get back to you. A5 accessible via the M6, M42 and M69. Nuneaton Rail Station is closest with Birmingam, Coventry and Leicester just a short car journey away. The nearest international passenger airport to the park is Birmingham, located 40 minutes away. The nearest cargo airport, second only to Heathrow is East Midlands Airport, located 45 minutes away. There are regular Arriva buses from Atherstone, Nuneaton and Hinckley to the park. Buses connect with local town centres and rail stations.